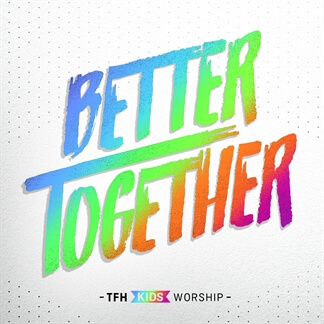 “Power” is the newest single and the 3rd project released by TFH Kids’ Worship. 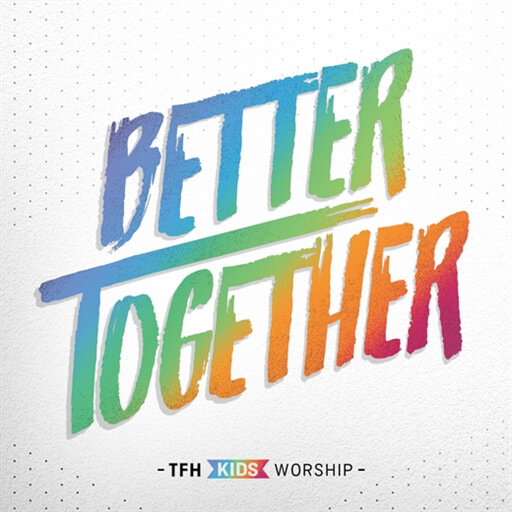 As worship and releasing original songs has been at the heart of The Father’s House as a whole since the beginning, this latest release reflects how that heart is expressed through the Kids’ Ministry as well. 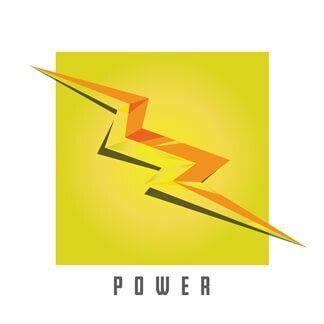 "Power" is not only a song that people of all ages will enjoy listening to, but it also works really well in a congregational environment with both kids and adults alike. 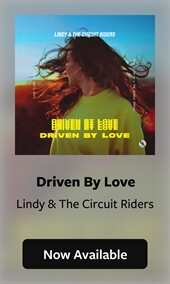 Listen to "Power," which you can stream on Apple Music and Spotify, and download the Original Master MultiTracks and other worship-leading resources for the single today.